I photograph people, keeping it vivid and real. Headshots, portraits, events, performances. 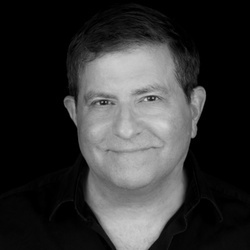 Member of Peter Hurley's "Headshot Crew".